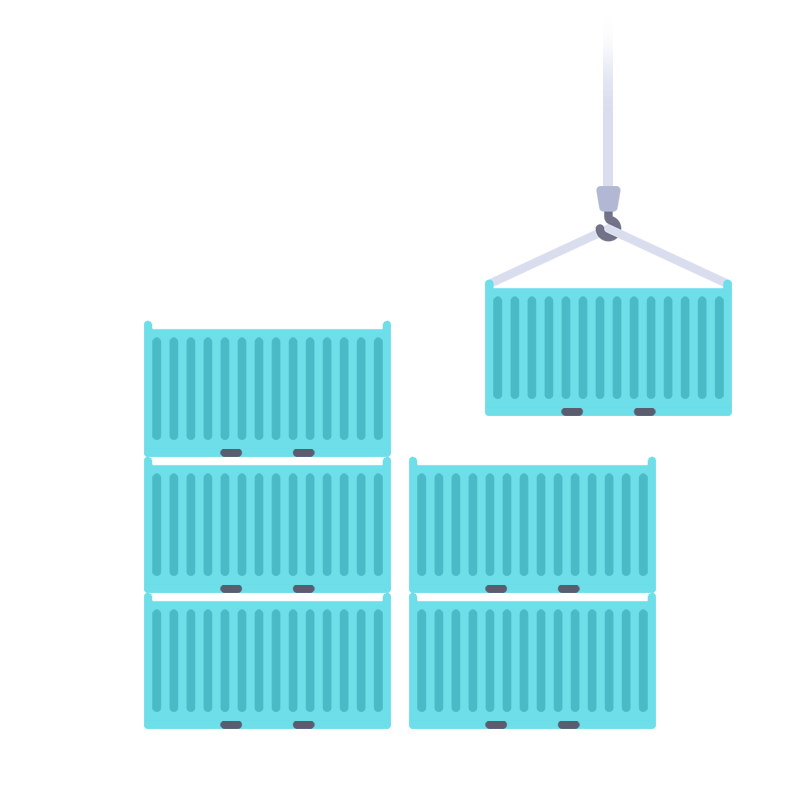 Using containers (or “containerization”) can enable a much more flexible and stable service delivery. This technology may introduce challenges for the IT organization, such as adopting new routines, educating staff and ensuring functioning communication and coordination between teams. vScope Container requires no prerequisite knowledge of neither scripting, containers nor software oriented architecture. 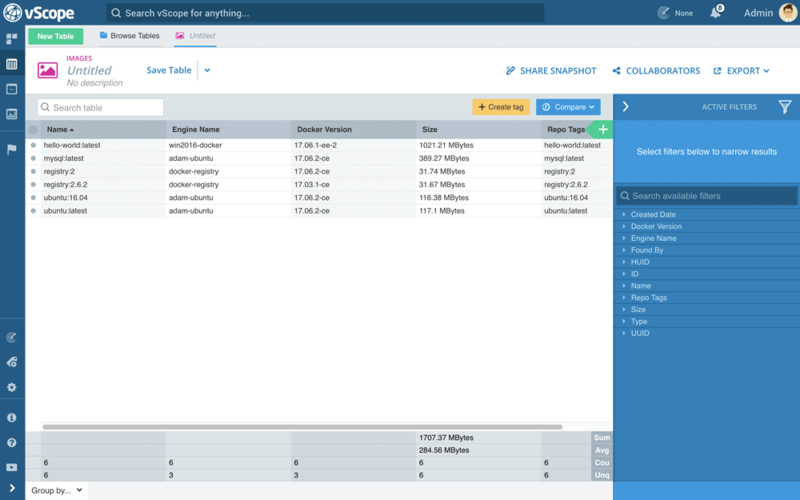 Quickly get a full overview of all containers, engines and images, and start distributing reports with important metrics to teams and stakeholders. Keep the container environment streamlined, with help from vScope’s bundled suggestions for performance optimization. Using vScope Container needs no prerequisite knowledge about containers, and provides instant value to anyone – professional as well as beginner. 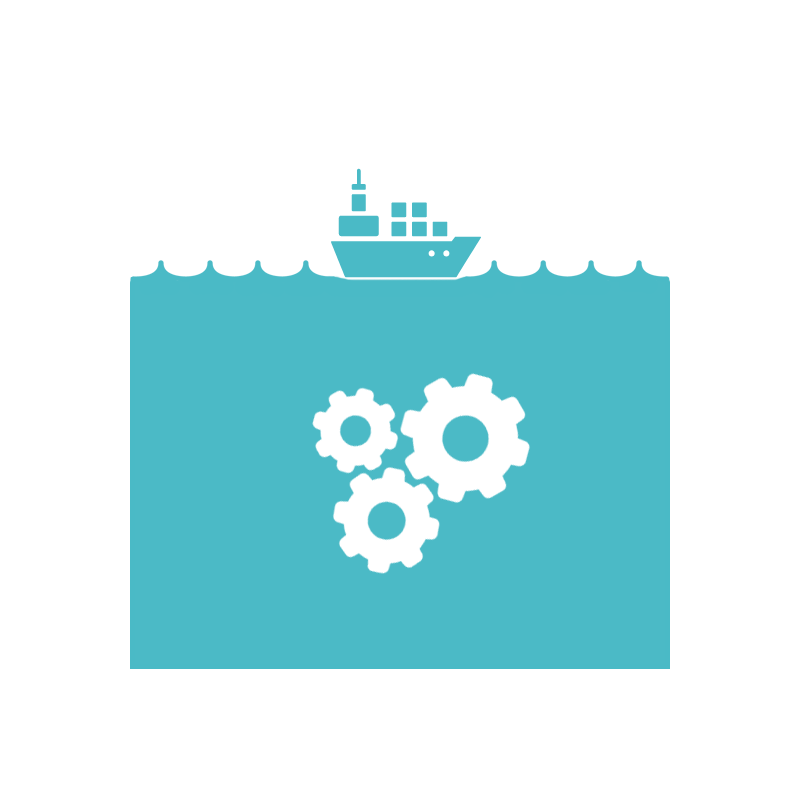 Reporting, exporting and integration are some of the features of vScope that will allow you to easily distribute information about your container environment to different teams and stakeholders in the organization. Find unused containers and remove them to clean up your container environment. Containers might due to various reasons get stuck trying to restart. vScope will automatically highlight these containers and their restart policies for you. 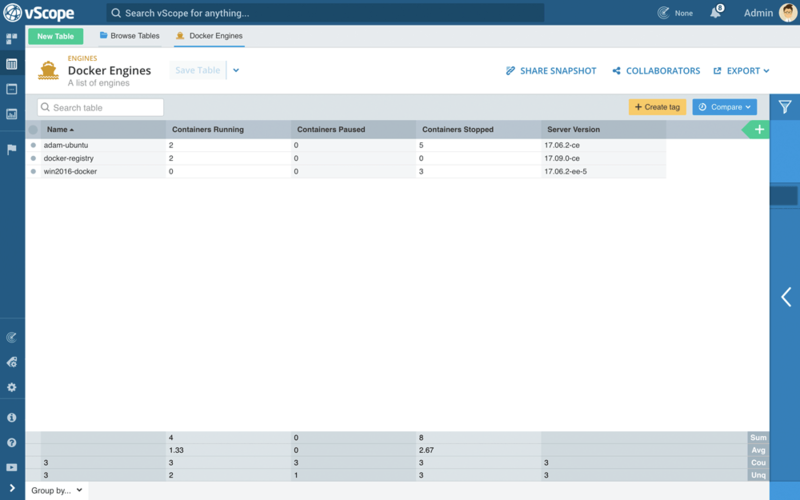 Build custom reports or alerts about all engines, containers, images and volumes in your environment. vScope Container is an integrated part of vScope Core – A unified platform for data collection. No need to learn multiple tools. Users work efficiently in the same way – regardless of what product or information they are working with.